I love meeting these dads! 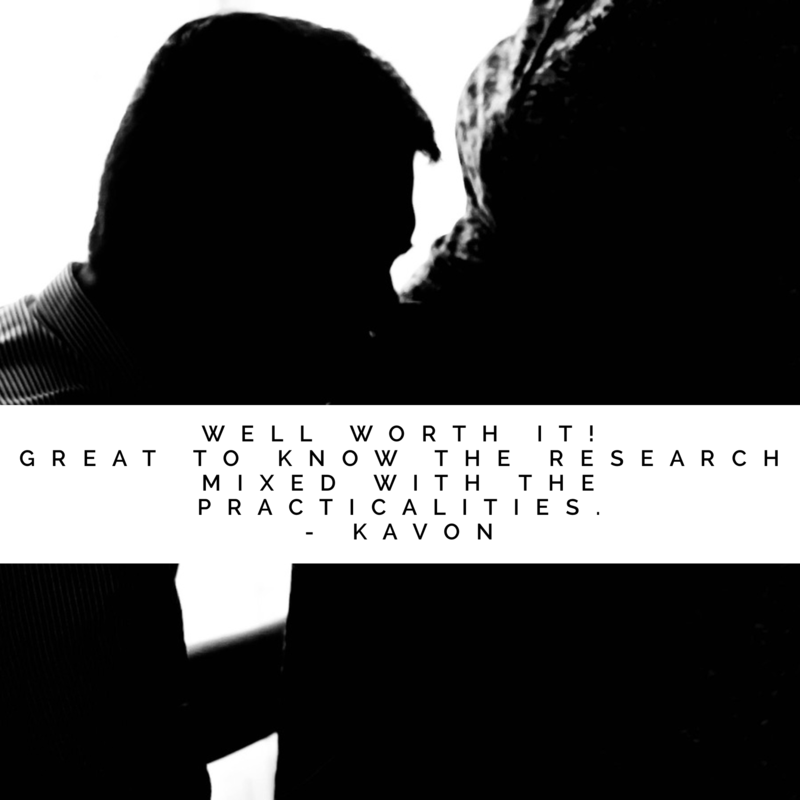 But what makes me radiate after completing a course with couples, is just how easily they embrace it all, because it just makes sense. 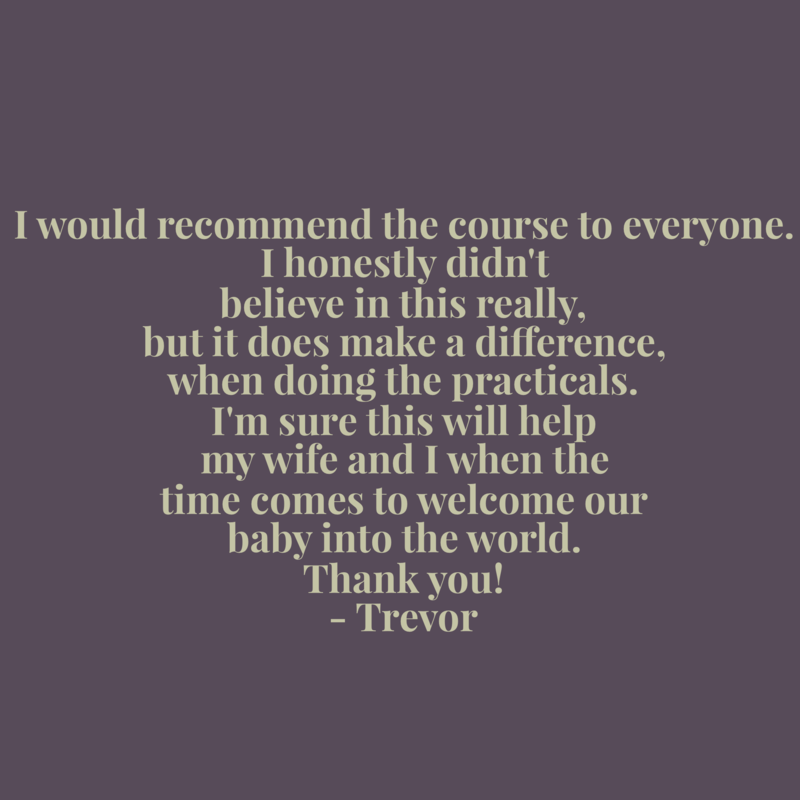 Here the feedback from the dad’s-to-be from the course that took place this weekend. 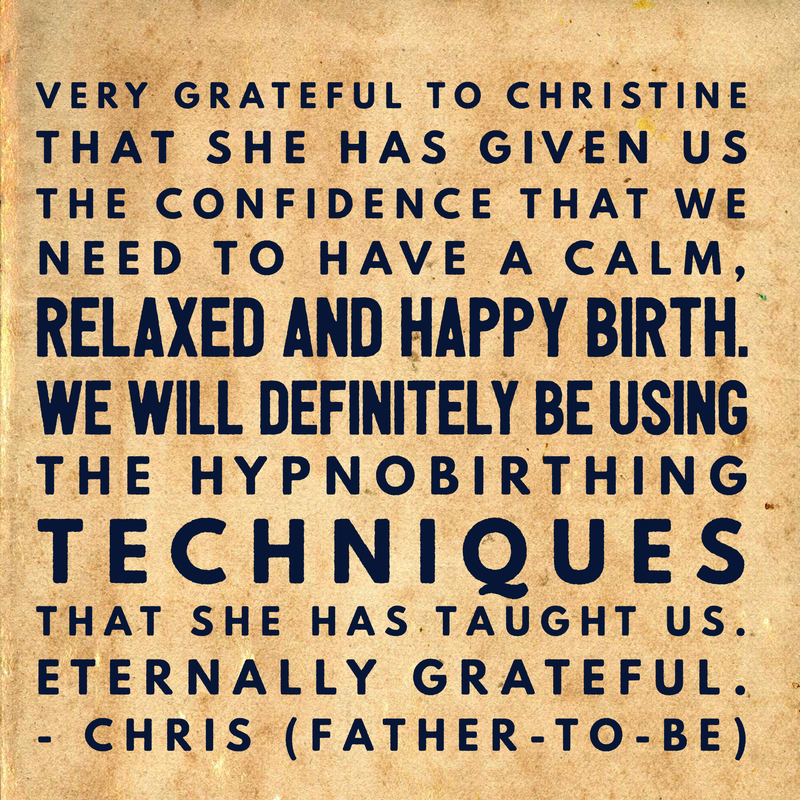 To book yourself on a hypnobirthing course to prepare for your upcoming birth visit our classes page.